BlogHome » Blog » Electric Bicycles » How Popular are Electric Bicycles? How Popular are Electric Bicycles? 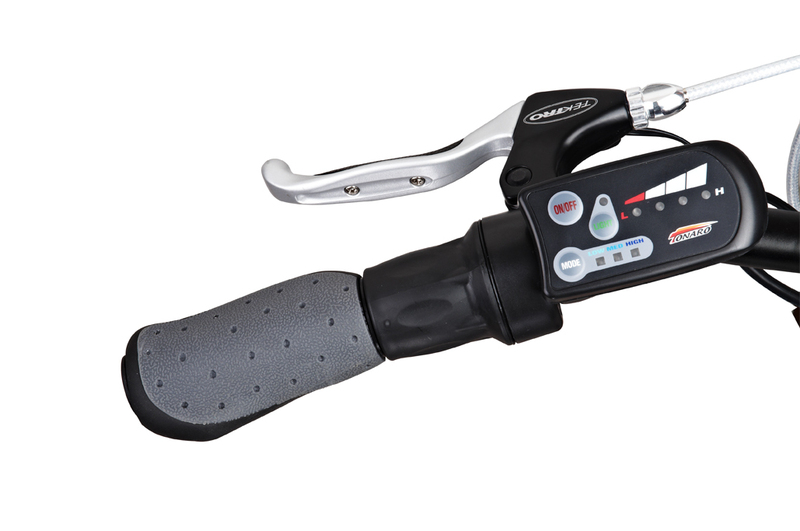 Over the years of selling Electric Bicycles online, we have seen our sales steadily rising along with the popularity of Electric Bicycles in general. 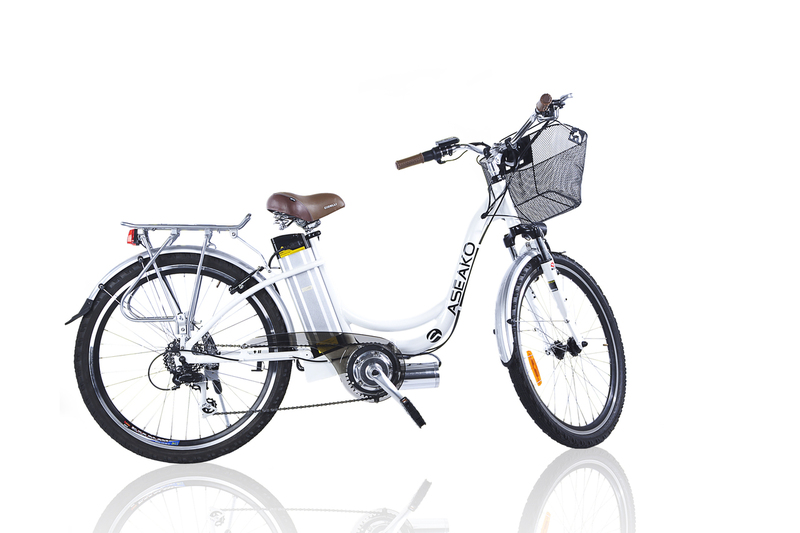 There are still a lot of people out there in Australia that do not even know what an electric bicycle is, but as more and more electric bicycles are sold in Australia, the word will get around. People wanting to commute to work and do not want to ride a normal bicycle, take the bus or drive. These people will buy and electric bicycle, ride to work most days and arrive at their destination without raising a sweat. Some customers even tell us that they can ride into work quicker than driving the car. Traditional bike riders that are now finding the hills harder to climb, will buy and electric bicycle, mainly just to help them on the steeper hills. They may ride the electric bicycle normally or with just a small amount of assistance from the electric motor, and then increase the motor assistance as needed. 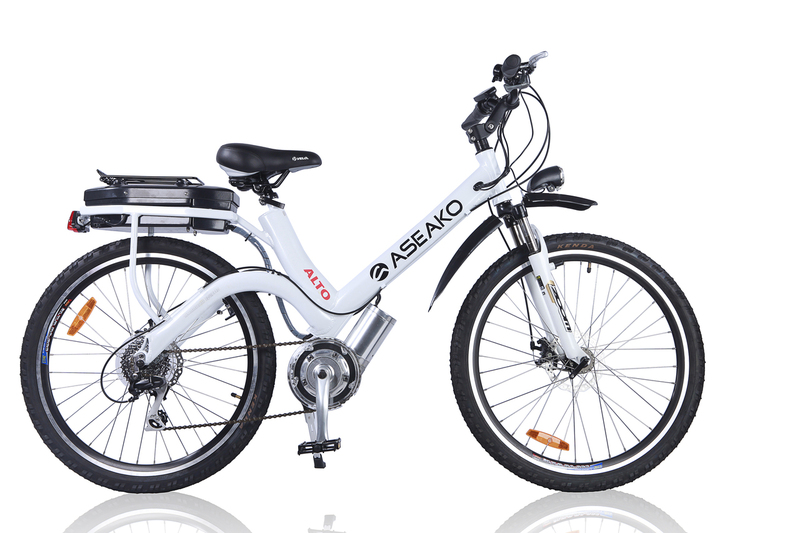 Usually they are a little hesitant to make the purchase at first, but once they actually make the plunge and start using the electric bicycle they can not stop raving about it – this observation is based on real customer feedback. People with illness’s that find it hard to continue riding a bicycle; Chronic Fatigue is one good example. We also see lots of customers that have been told to start riding a bicycle by their Dr for lots of different reasons, so they will purchase an electric bicycle, and ride mostly on “low” or “medium” motor assistance to gain their exercise, then switch to “high” motor assistance when they get tired, or come across steep hills. A big part of the market is the baby boomers who are travelling around the country in big campers. Some of these customers will buy one electric bicycle to test first, and then buy a second once they are happy with the performance. They seem to get great enjoyment from riding their electric bicycles; each time they stop at a new town they will take the bikes off the rack and go exploring. This part of the market is really taking off and will continue to grow strongly as more and more of these bikes are seen on the roads. DUI – people that have lost their licence for a period of time, usually for Drinking Under the Influence (DUI) – we see a lot of these customers, and they usually want their bicycle ASAP. Their original plan is usually to buy the bike and use it for the period of their disqualification then sell it, but from our observation most hang onto the bike as they find it handy and mainly because they are a lot of fun! Above are just a few of the more popular reasons for purchasing an Electric Bicycle; if you are thinking about making a purchase, go ahead, you will not regret it. 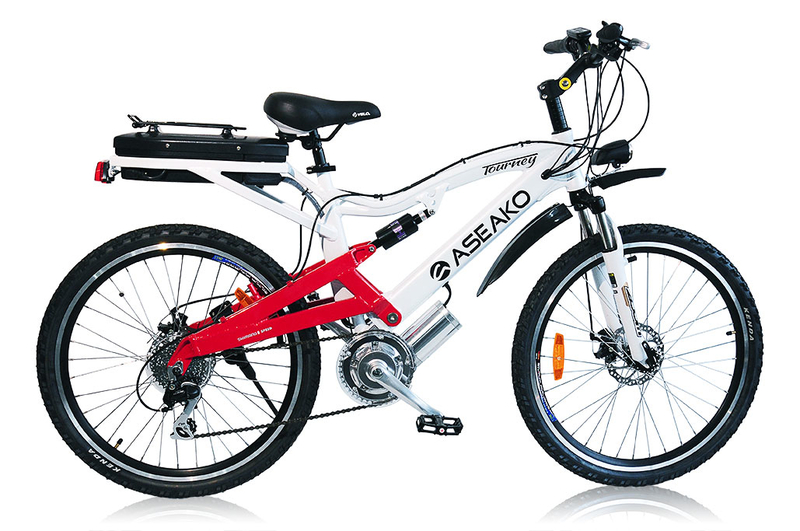 Pro Electric Bikes have many models of High Torque Electric Bicycles for you to choose from here. previous post: Surrey Bike Vs. Electric Bike: Sorry, Surrey!